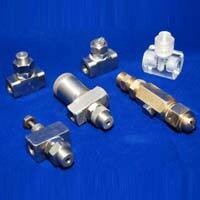 We are a reliable name for providing Air Atomizing Nozzles to the clients. 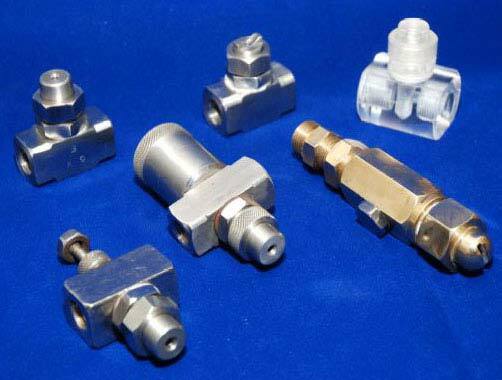 The Air Atomizing Nozzles are highly durable and sturdy and thus appreciated by the clients. The Air Atomizing Nozzles are used to prevent excessive drying. 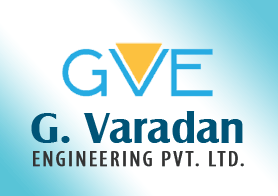 We provide the Air Atomizing Nozzles in different specifications to meet the exact requirements of the clients.